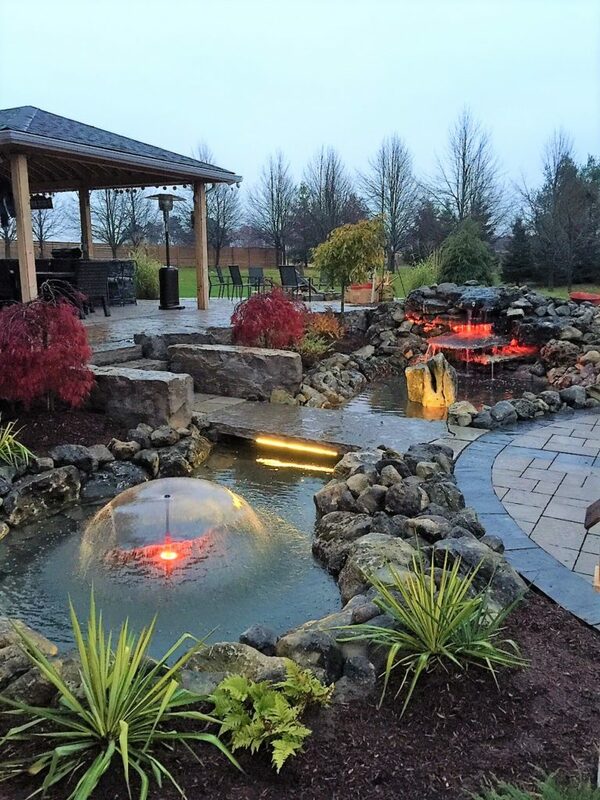 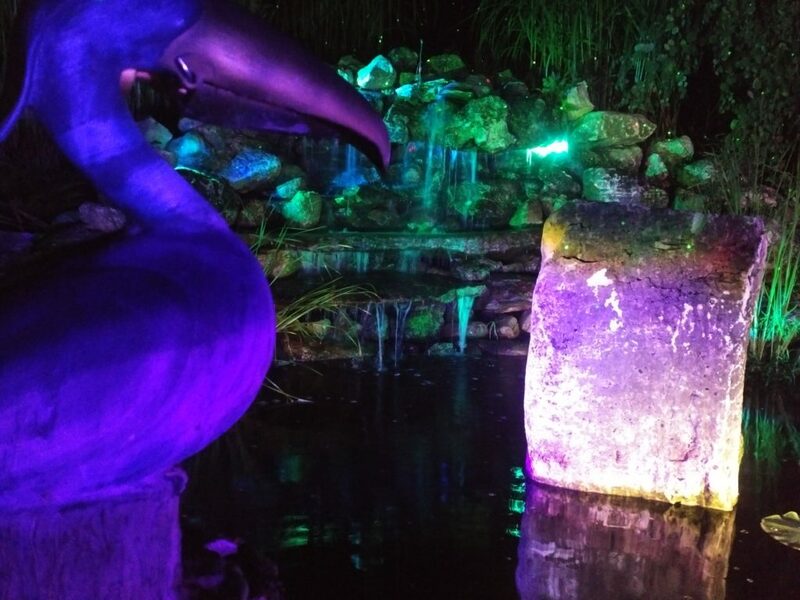 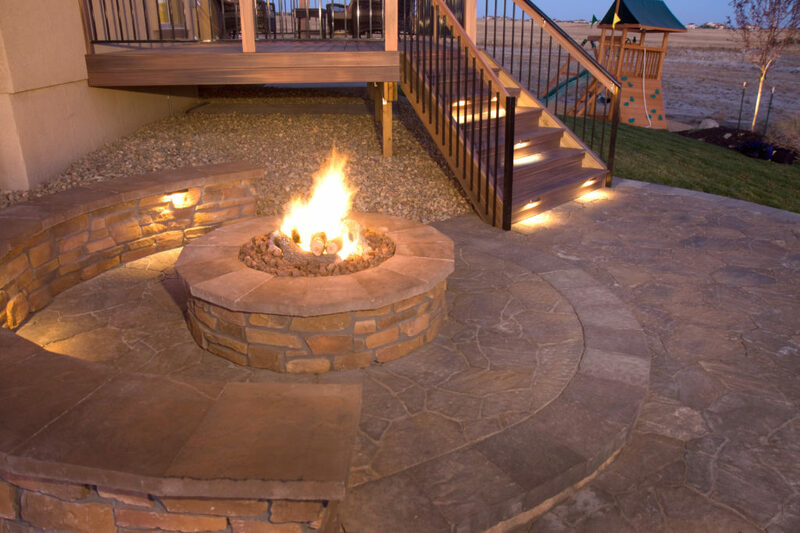 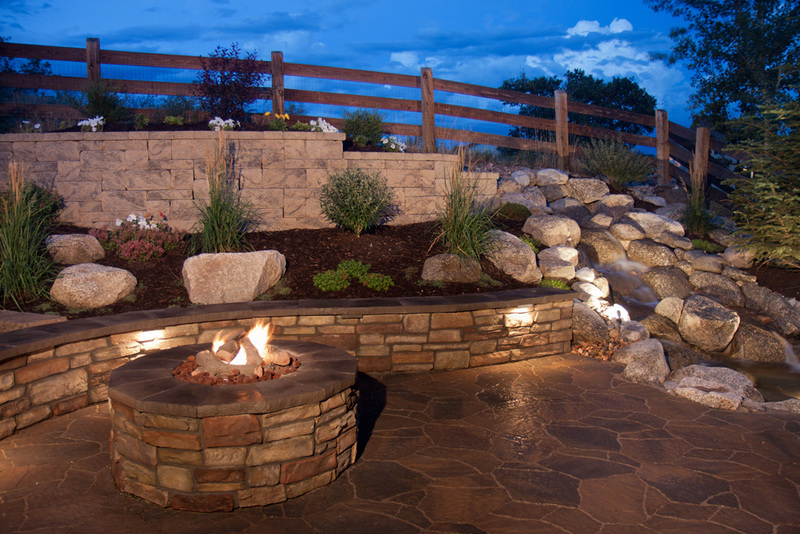 Nightscaping creates a polished look and is a must for any fully complete landscape project. 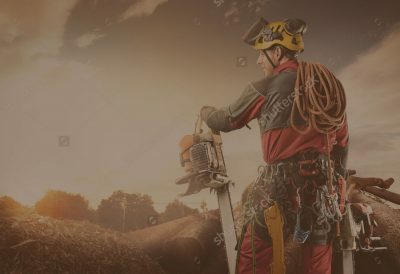 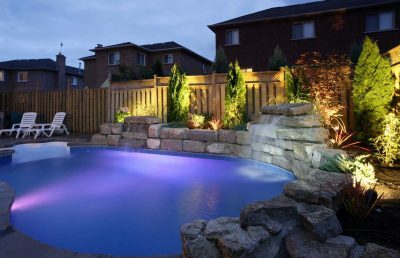 Your landscaping may look great in the day but the nighttime may make it too dark to see well. 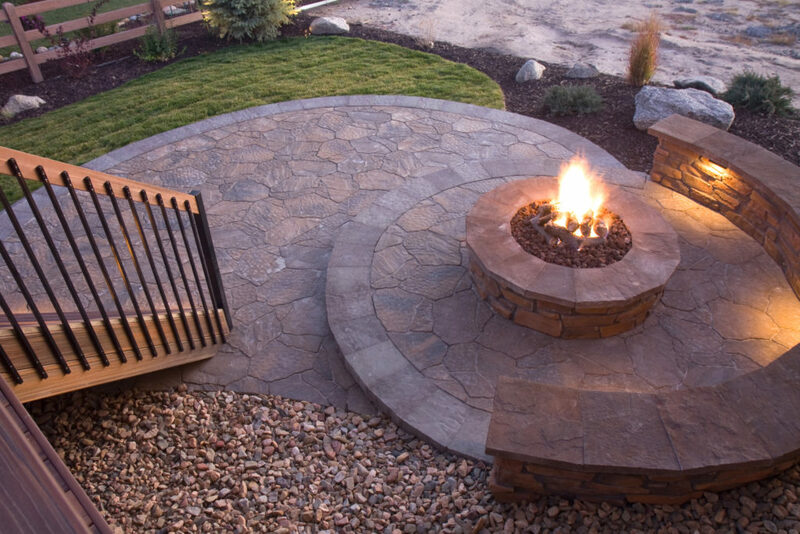 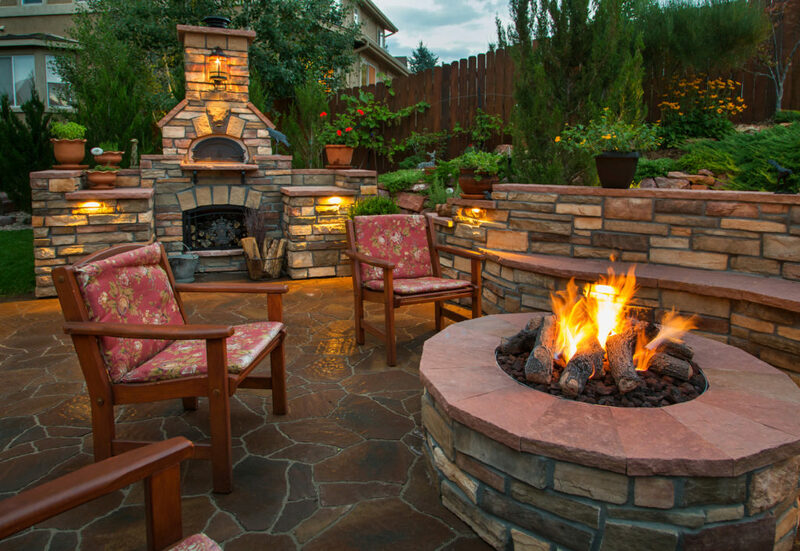 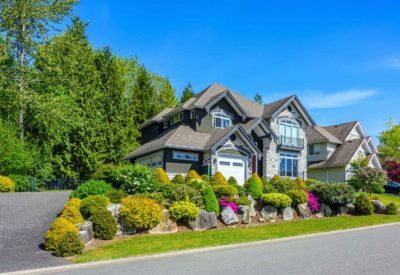 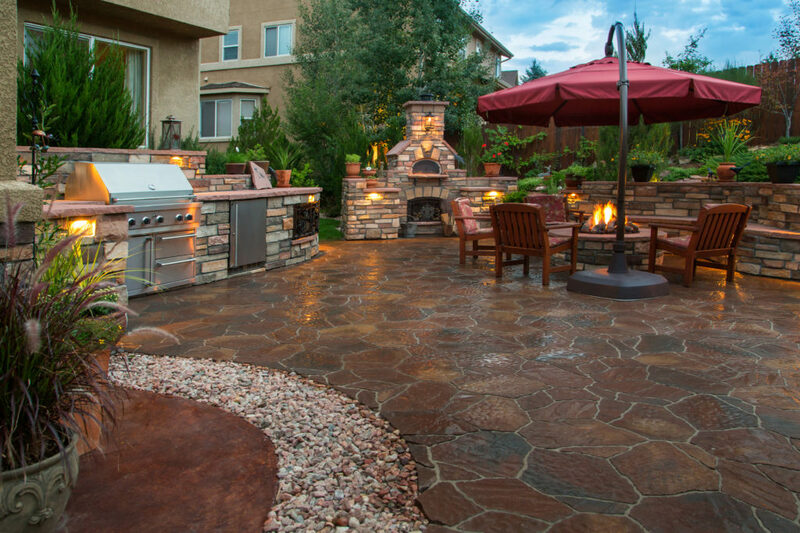 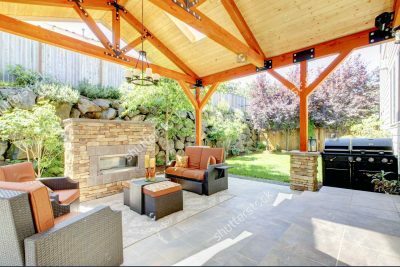 Why not admire your landscaping and be able to enjoy it all hours of the day? 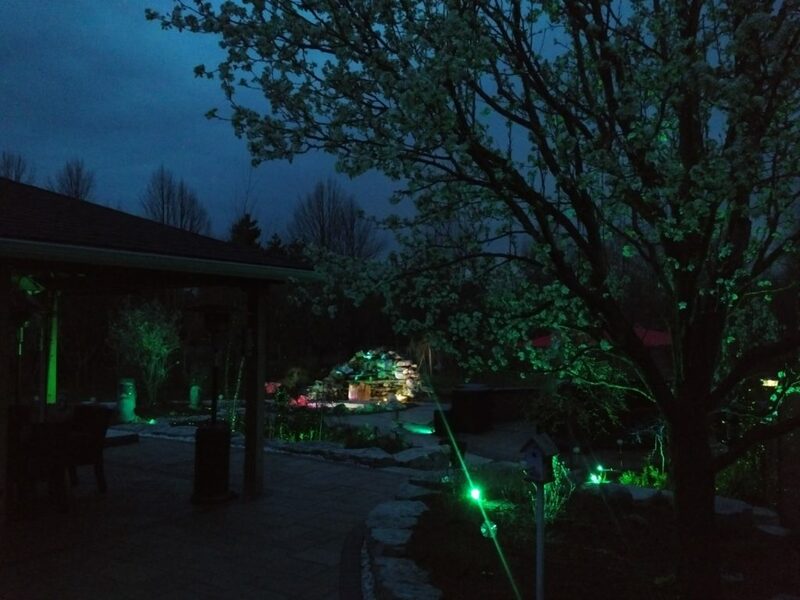 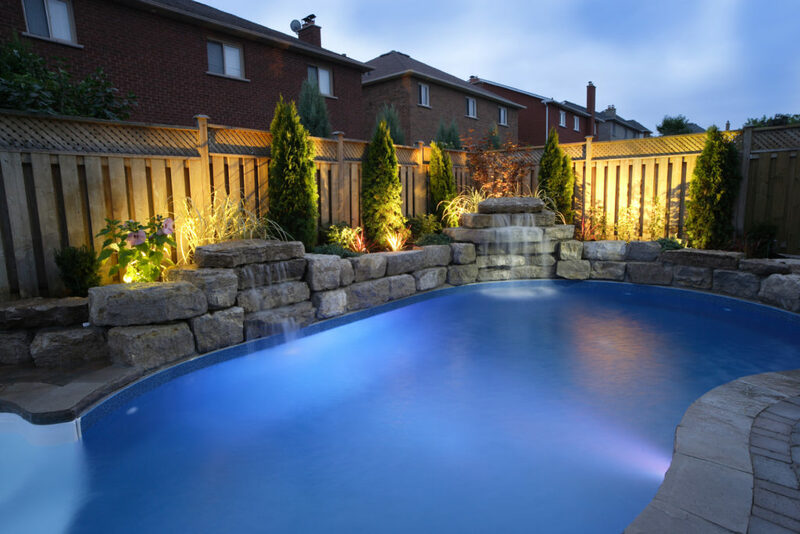 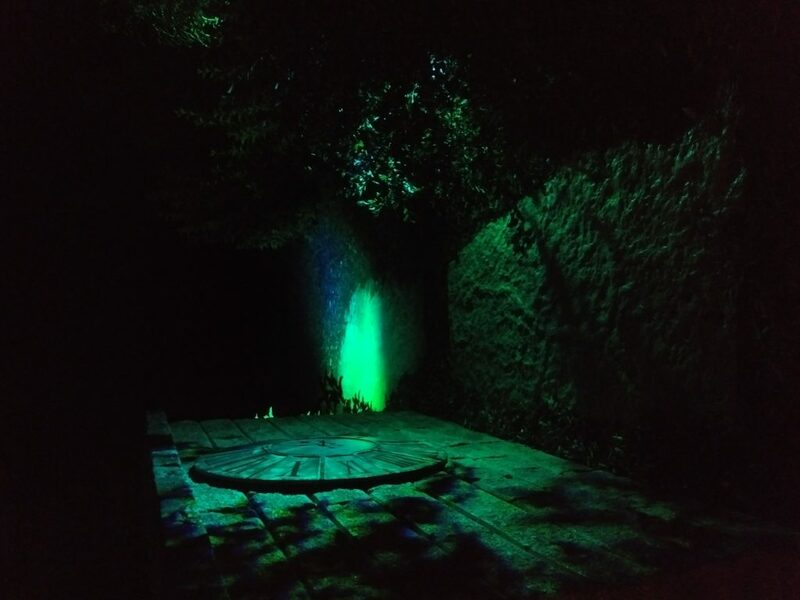 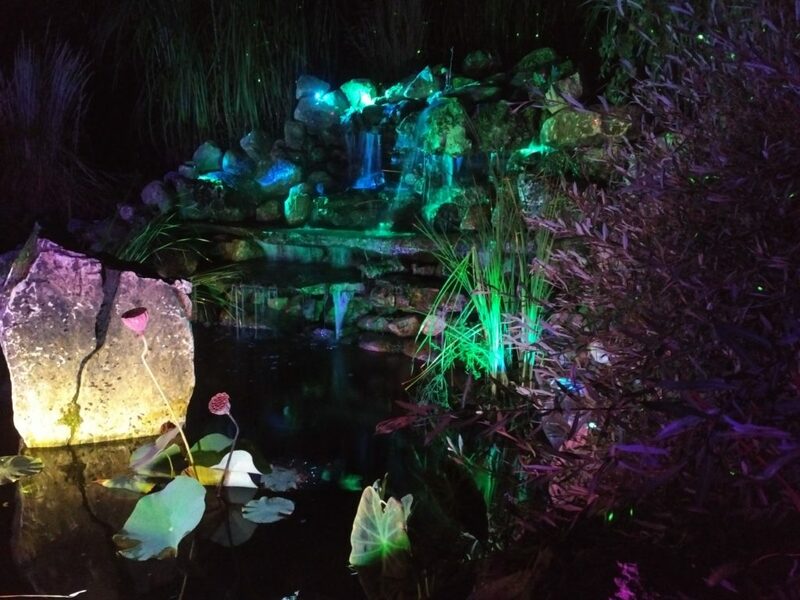 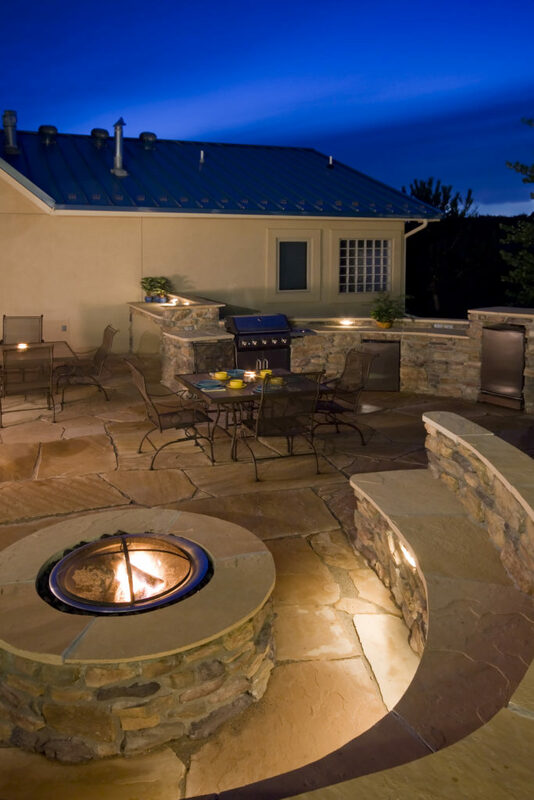 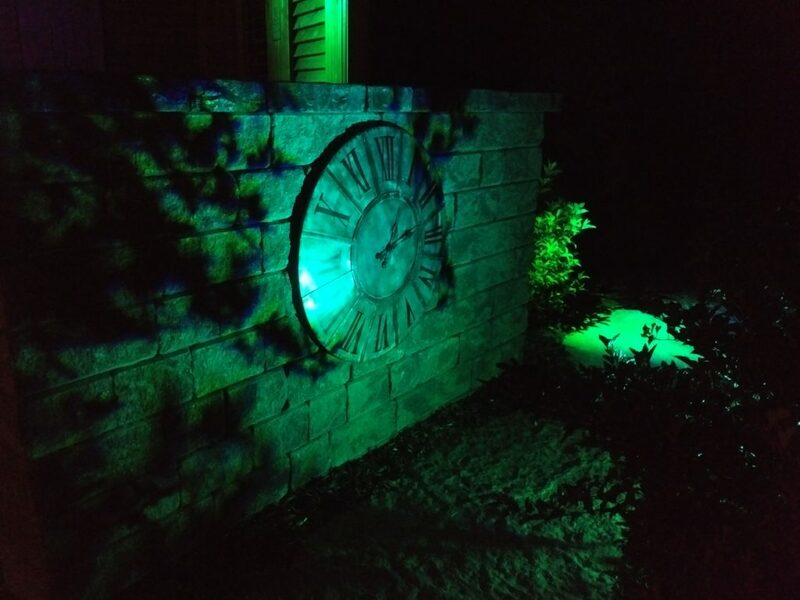 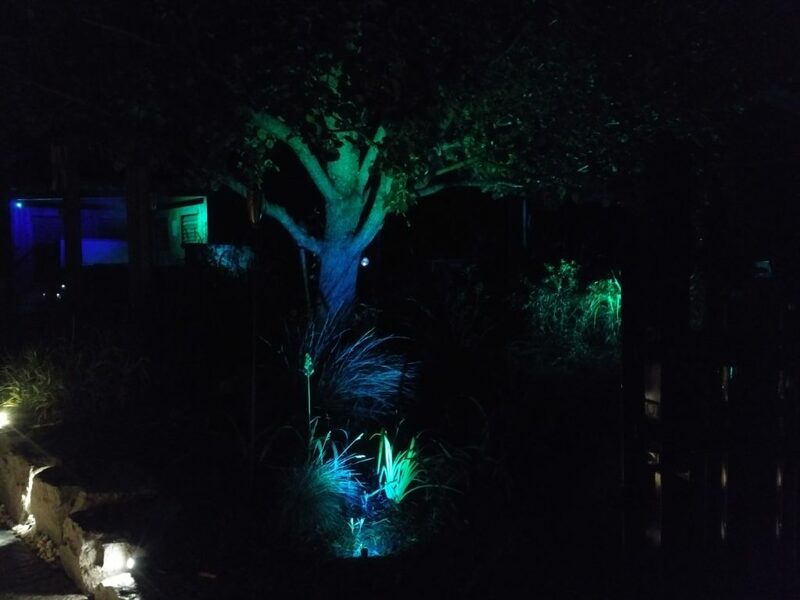 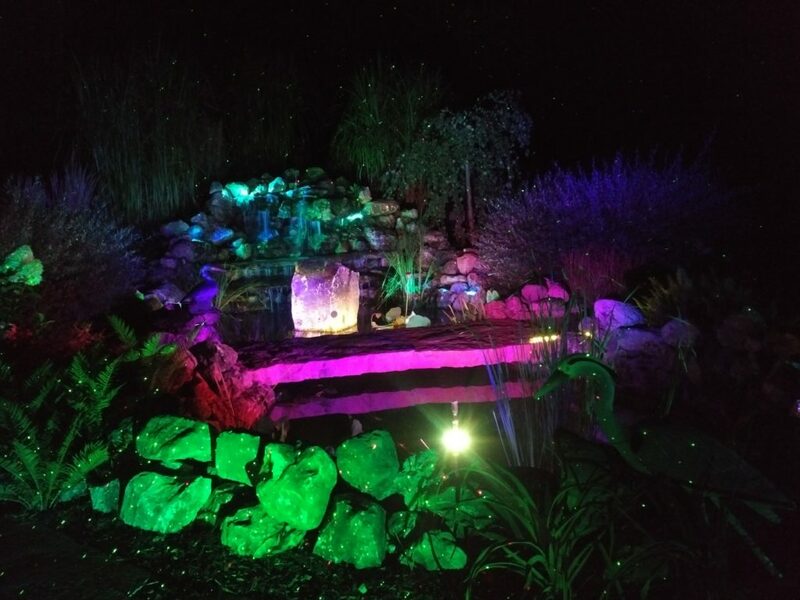 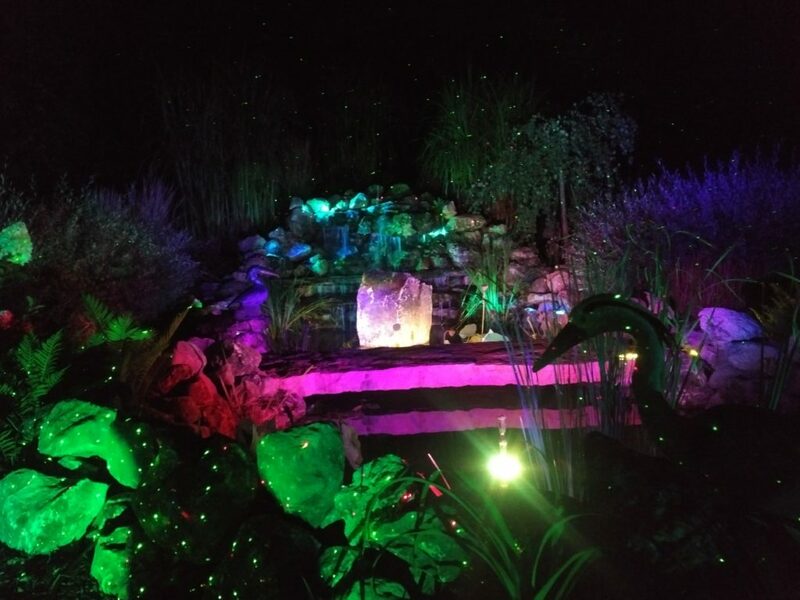 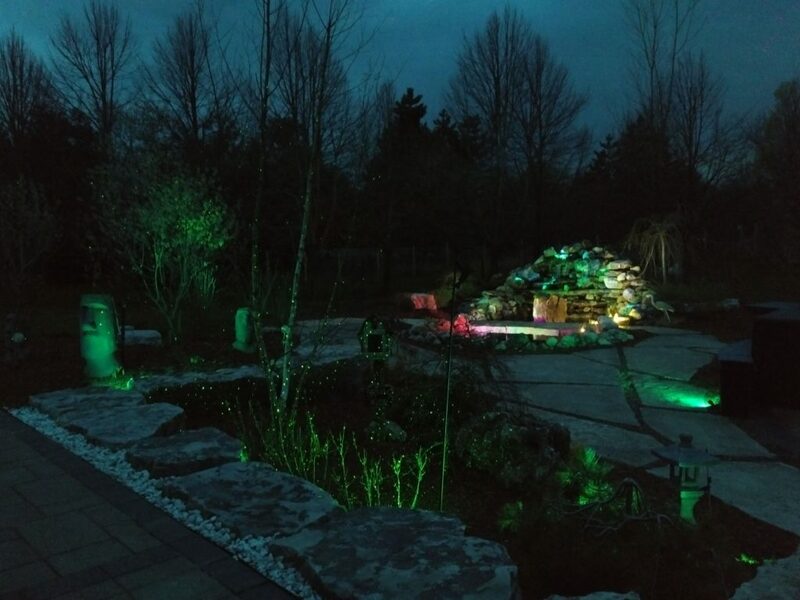 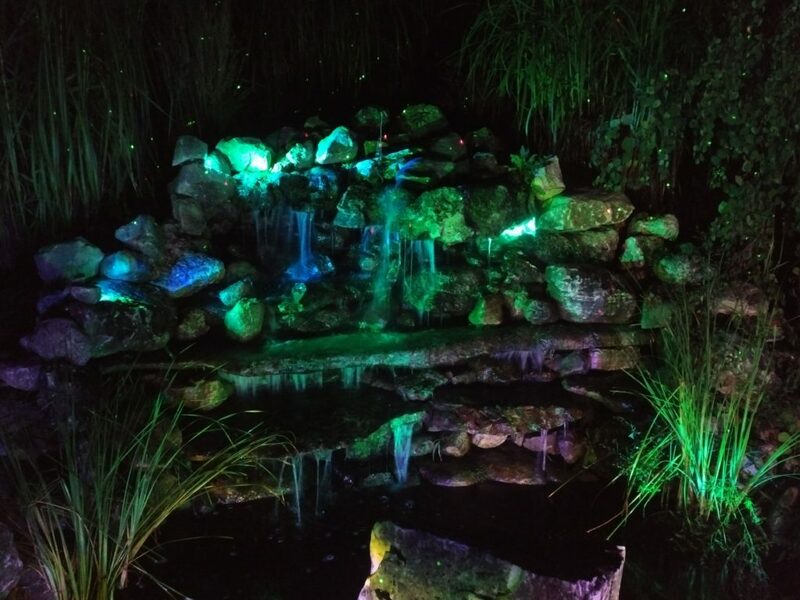 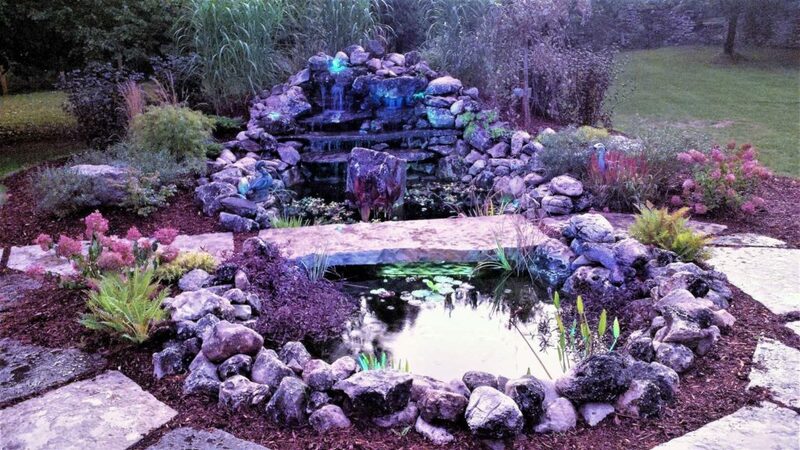 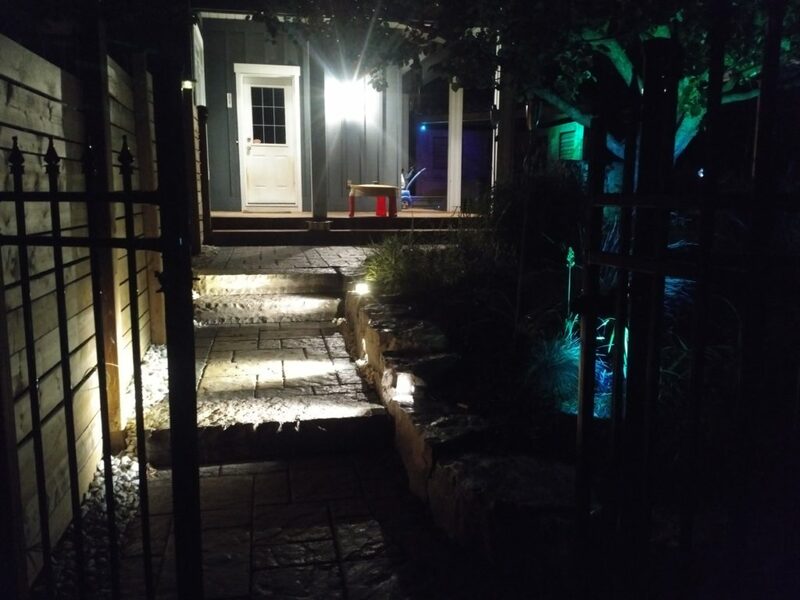 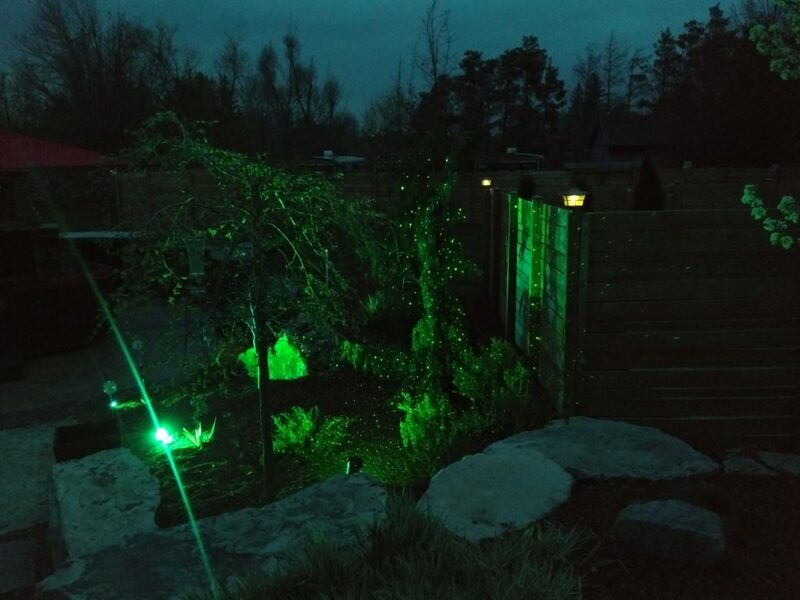 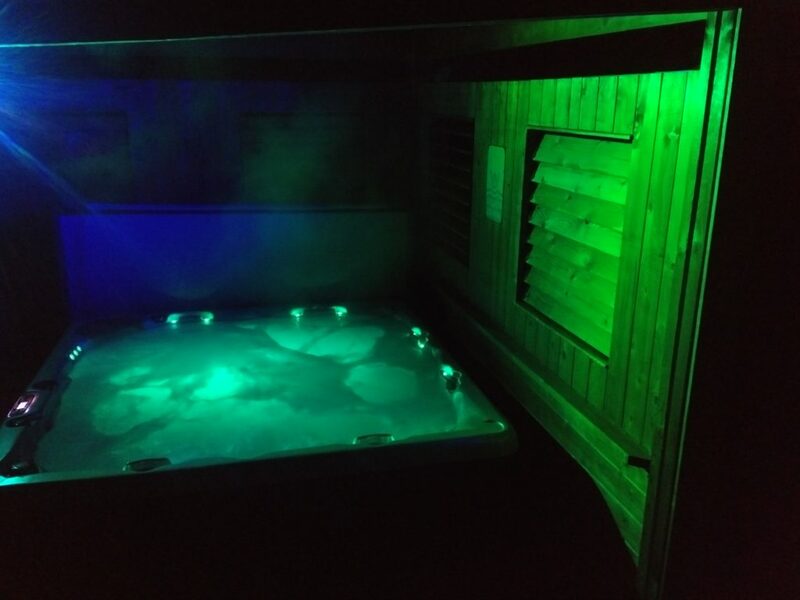 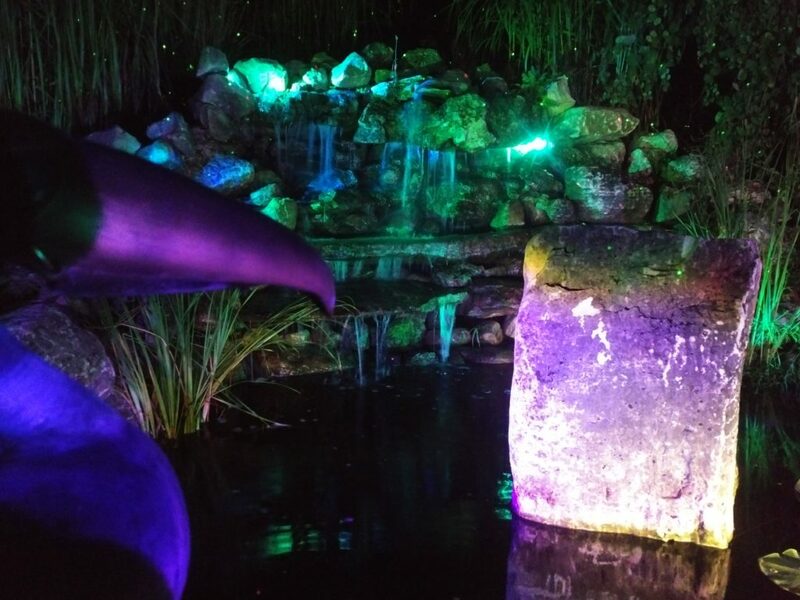 Nighttime lights also help keep your landscape safe at night and provide great visibility..